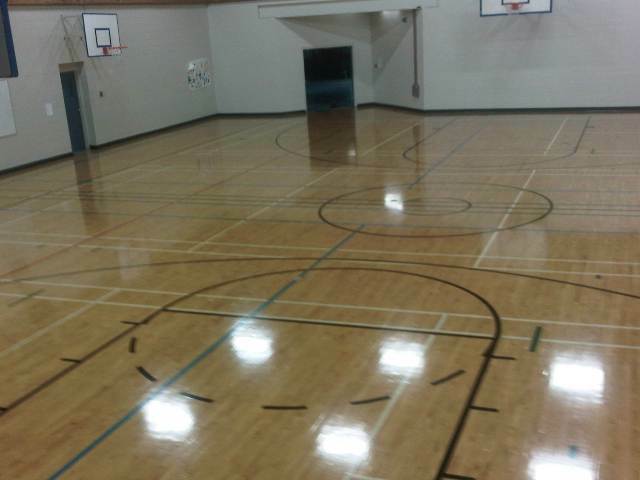 AHF Hardwood Floor Water based and water borne refinishing Vancouver BC- professional dustless dust free hardwood floor resurfacing and restoration. 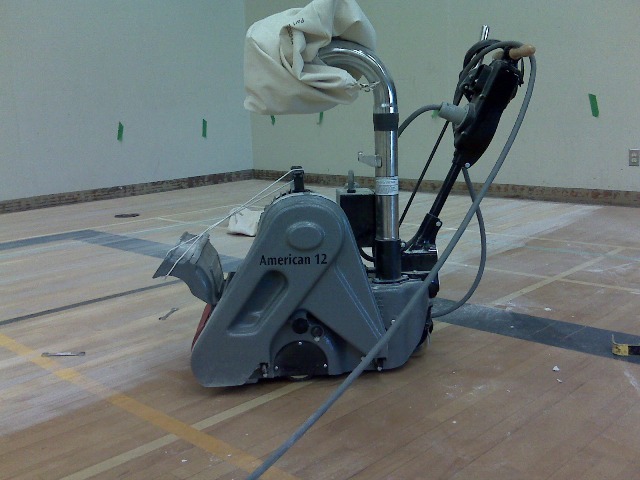 Hardwood craftsman sander man floor layer floor finisher-35 years experience available to do the work on your floors. SKU# WFRDF01 starting at only ($4.00per Sqft) Call for Current brand name costs prices! 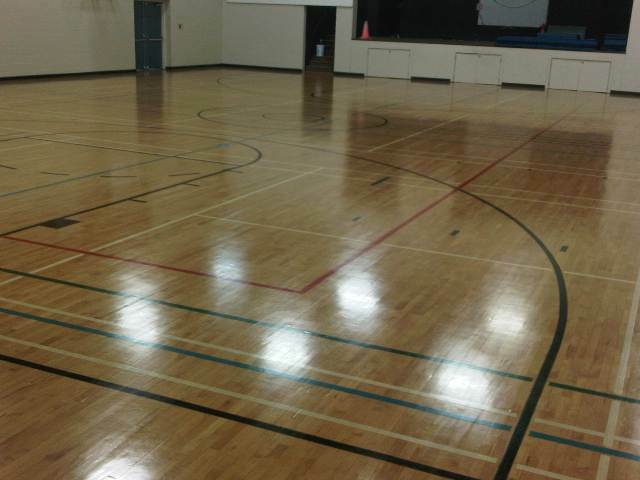 AHF-Allhardwoodfloor Ltd offers economy satin or gloss wood floor refinishing with our generic locally made water borne hardwood floor finishing coating is an good alternative to a polyurethane finish wooden floor resurfacing. The most misunderstood subject in the whole flooring industry Because their are so many different formulations of water borne floor finishes one needs to have an understanding of the differences how they influence the shading coloring or even texture of the surface finish. How durable are these finishes, is another question that needs addressing. AHF hardwood floor Ltd. works with all the various types of water borne finishes lets begin with single component water Bourne wood floor coatings this is what the advertised price is talking about after all. Our low VOC generic Crystalthane water borne three coats on an Red Oak. White Oak or Maple floor will last you till the kids grow up anyway. The great thing about water Borne finishes is you can recoat them, provided you did not contaminate the surface with soap oils waxes or cleaning agents, Making this a great choice if your not a connoisseur of the hardwood floor as these types of coatings are opaque or milky looking they do lack the grain clarity and depth of solvent based conversion varnishes, solvent based polyurethane or oil modified polyurethanes. Two component water borne hardwood floor coatings popular mid grade brand names include VOC compliance: Poloplaz Express, Bona Mega, Glitsa Infinity2, Basic Coatings Emulsion. Two Component top of the line products are the Glitsa MAX, the Poloplaz Supreme, the Basic Coatings street shoe, the Bona traffic are all available as an upgrade. Basic Coatings Street Shoe The fastest-curing finish on the market, StreetShoe® is the industry benchmark for water based finishes. Available in four sheens. Ideal for all commercial, sports and residential applications. Glitsa MAX maximum body, maximum build, maximum performance. 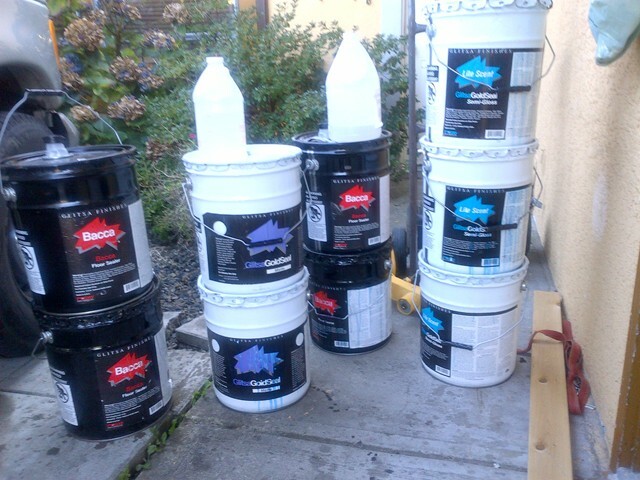 The Objective has always been to offer the best products available in the Vancouver BC area we possible can, saving the home owner time and headaches is what the new water borne GlitsaMax is all about. Glitsa Infinity 2 a low VOC Glitsa Infinity II is a one component, oil modified waterborne polyurethane floor finish. Infinity II is intended for use in residential applications where a warm, rich appearance is desired. 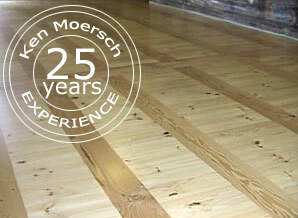 This single pack wood floor finish has excellent flow, leveling and dry time. Infinity II does not require an additional cross linker to achieve a scratch and scuff resistant finish with lasting durability. Infinity II depends on air oxidization to develop cross linking . Glitsa Hi Lite Glitsa Hi-Lite™ is a single-component, acrylic-polyurethane waterborne wood floor finish. Glitsa Hi-Lite is intended for use in residential applications and offers excellent flow, leveling and dry times. Waterborne finish is much less toxic and allow our customers to get back into their homes a little sooner an air-drying urethane-acrylic emulsion. Waterborne finish technology is a relatively recent technology, and therefore waterborne finish products have yet to earn the same durability reputation as for beauty Water borne finishes look fantastic as a satin or matte in the high quality 2 component formula such as the Glitsa MAX a new generation water borne or second choice is Bona Traffic matte or satin. These floor coating products are opaque in color kind of milky to electric blue stuff. They cannot be compared to the refined grain look and transparency of conversion varnish are nowhere near the same look as solvent based coating Glitsa gold seal Swedish varnish finish not even close. (Swedish finish (conversion Varnish) not available for purchase except to licensed contractors.) Ease of application also makes waterborne floor finishes the best choice for customers who anticipate doing maintenance coating themselves. Waterborne finishes are totally opaque and different appearance from Swedish finish .